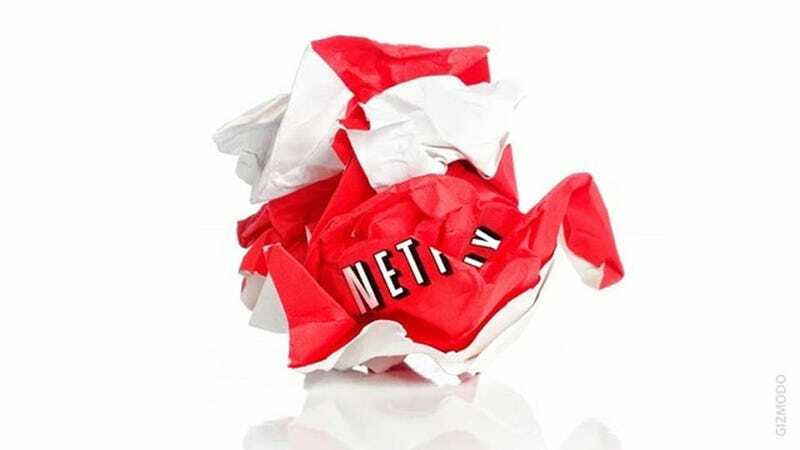 Another Netflix purge is happening. By tomorrow, 1794 movies will disappear from Netflix's catalog which means the last chance you have to stream these movies is tonight. Pick wisely! We've narrowed the choices down for you. The full list of movies that are disappearing from Netflix tomorrow can be found at Instant Watcher (the site is pretty bogged down right now). A selection of classics you should watch are over at Slate. We'll be updating our list as we comb through the list of what's expiring and from your suggestions.